Would you like to lose a stone in the next 4 weeks? But just can’t make it to a class? We’ll team you up with one of our expertly trained leaders for a tailor-made, personalised weight loss journey, designed to kick-start your healthy lifestyle and keep you on track to lose up to a stone over the next 4 weeks. No matter where you are in the world, in your office or at your beach hut we’ll help you achieve the results you want and live a more positive healthy life. 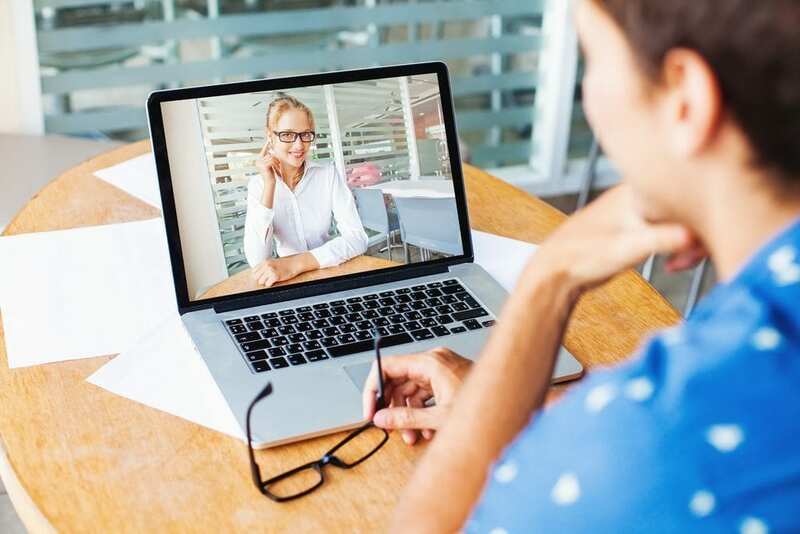 4 x 20 minute weekly Skype/phone call with an expert Unislim Leader, at a regular time that suits you. Your leader will guide you through our weight loss plan, help you understand your eating habits and give expert advice and tips to help you plan and focus for the week ahead. 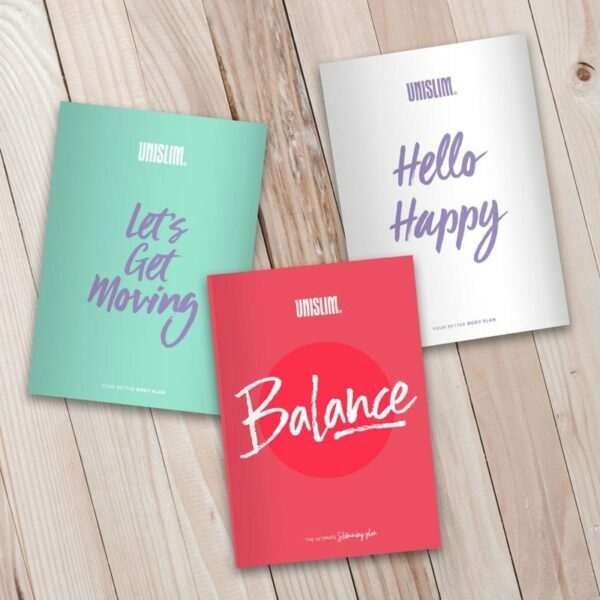 Balance pack – including copies of our Balance Plan, Let’s Get Moving and Hello Happy – 12 Week Journal and 6 x weekly Food Trackers. All you need to eat healthy and achieve balance and harmony in your life. Immediate 4 weeks access to our award nominated Members App, where you’ll get fantastic support, track your food and find amazing inspiration from members who are already succeeding on our plan. Sign up today! We can’t wait to help you live your new healthier, happier life.